A unique model of residential care for seniors with Alzheimer’s and other types of Dementia. The Almost Home Group provides love, safety, and dignity to residents and peace of mind for those who love them. 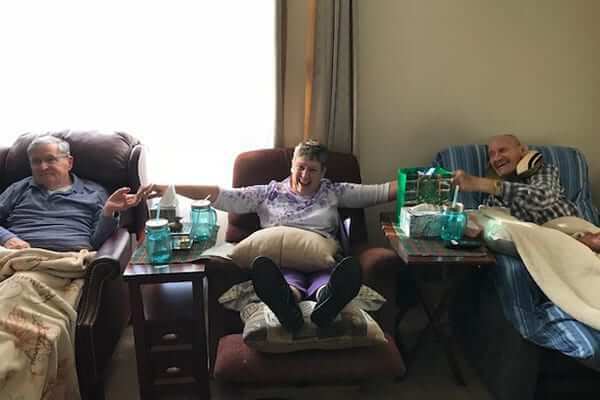 Welcome to The Almost Home Group! As the future of Dementia care, our focus is on providing quality care, an unparalleled caregiver-to-resident ratio, and above all else, love. 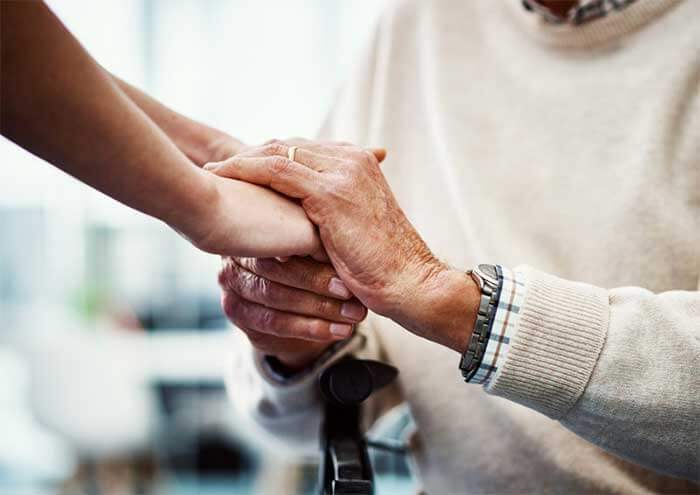 We have formed a small community of intimate family care homes that provide residential care for seniors suffering from memory loss, including conditions like Alzheimer’s, Parkinson’s, and other types of Dementia. 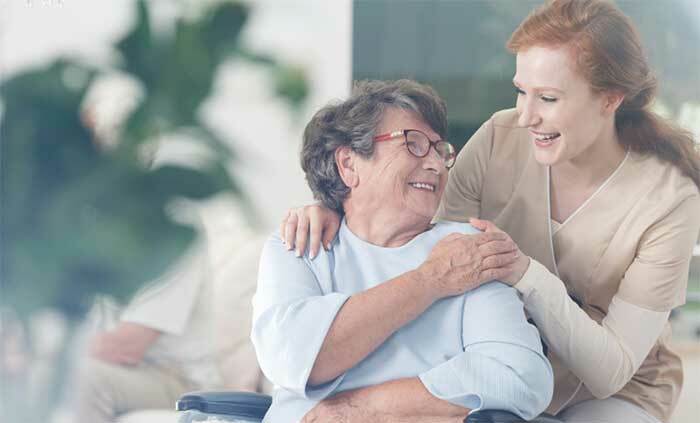 Our caring staff members are committed to enhancing the quality of life for each of our residents by providing extraordinary individual care in a home environment. Our three homes (the Lyman House, the Perryman House, and the Clinard House) are located in two of the Piedmont Triad, North Carolina area’s beautiful and most established neighborhoods: Wallcliff Park and Erwin Heights. We strive to maintain a non-clinical, familiar environment for our residents, so each of our homes is decorated with furniture and accessories from the 1950s, 1960s, and 1970s. 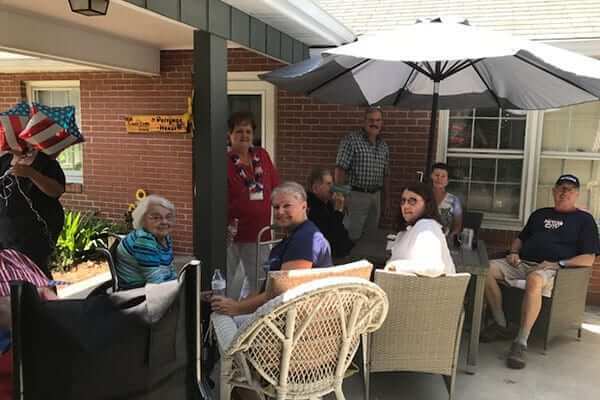 As NC Licensed family care homes for seniors with memory loss, our community of private homes is an excellent alternative to nursing homes or locked Alzheimer’s units. 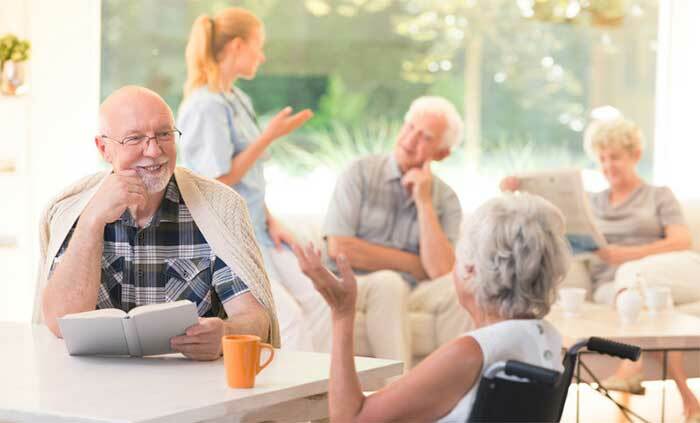 Our services cover all the activities of daily living, including homecooked meals, housekeeping, personal care, and laundry service, as well as individual structured activities, such as local outings, music, and others that are tailored to the personal needs and abilities of each resident. 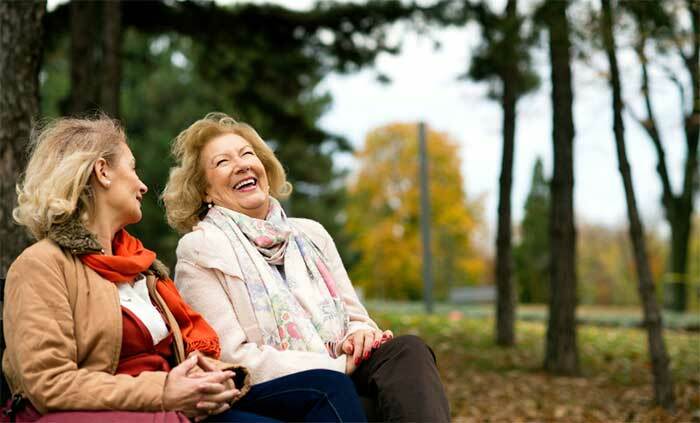 We are committed to providing mentally and physically stimulating activities, as well as complete essential care to our residents, so they can live out the rest of their days in happiness and comfort. Contact The Almost Home Group to find out more about our different homes, our services, and our mission to help our residents and their families. 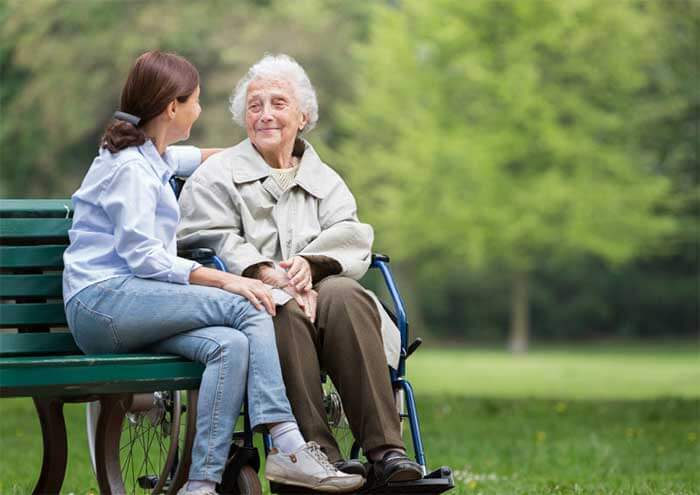 Our home setting is designed to preserve the dignity and quality of life for each of our residents. This lovely residential care is an excellent alternative to large, clinical nursing homes with locked Alzheimer’s units. 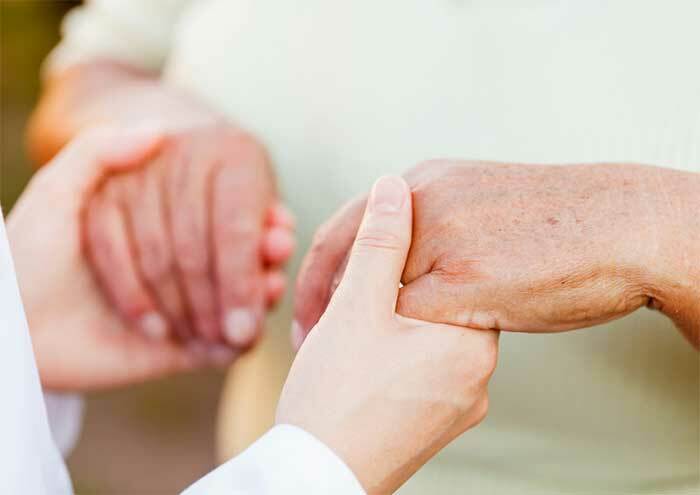 Our staff is committed to maintaining a high quality of life for every resident in our care. Residents eat together at the dining table. Occasionally, the day is livened up by hats, floral lays and bouquets of flowers. The Perryman House has a sunroom where residents often get their hair done. Buttons, the therapy dog makes a welcome visit. 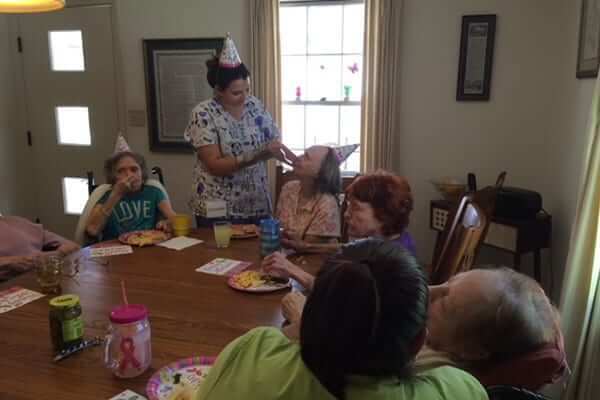 The residents perk up by the visit with dancing and doll playing.